We are committed to making Duke’s MQM: Health Analytics program accessible to all qualified and committed candidates. Here you’ll find basic information about the program costs. For merit scholarships and detailed information on how to apply for student loans, please visit Financing Your Degree. Tuition for the MQM: Health Analytics program beginning in September 2019 (class of 2021) is 65,975 USD. Tuition for the MQM: Health Analytics program that began in September 2018 (class of 2020) is 65,975 USD. *Includes a 2,000 USD non-refundable deposit due upon admission and credited to your Term 1 tuition. Students must pay a onetime transcript fee of 40 USD in addition to Term 1 tuition. This fee will automatically be included in your Term 1 invoice and covers all transcript requests for life. Terms 1 and 2 are in the first academic and financial aid year. Terms 3 through 5 are in the second academic and financial aid year. **To avoid late penalty charges, payment must be received by the due date. Please visit Duke University Bursar for information about making payments. For more information on loans, scholarships, and detailed Cost of Attendance, please visit Financing Your Degree. 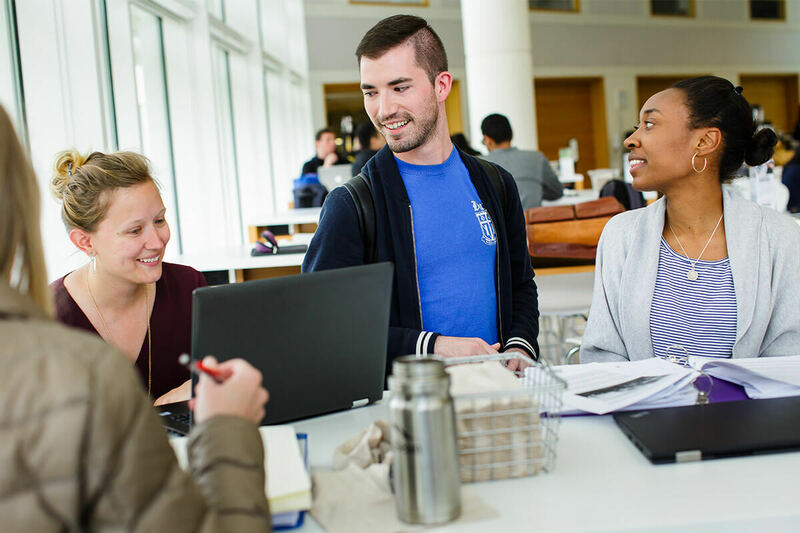 From more traditional scholarships and loans to special programs, there are a number of opportunities to help make your Fuqua education a reality. For more information about your financial aid options, please visit Financing Your Degree. To learn more about the online MQM: Health Analytics program and download a free brochure, fill out the fields below. If you have additional questions, please call +1.877.755.1342 to speak with an admission counselor. Duke University respects your right to privacy. By submitting this form, you consent to receive emails and calls from a representative of Duke University, which may include the use of automated technology. Consent is needed to contact you, but is not a requirement to register or enroll.